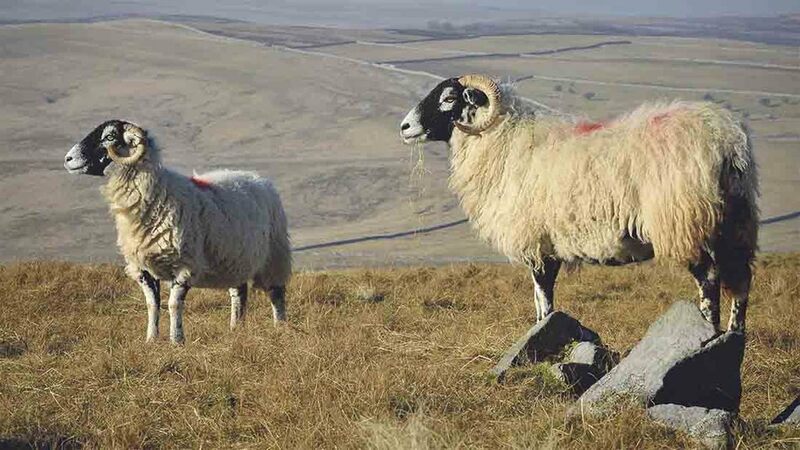 Commons farmers have been urged to let the Rural Payments Agency (RPA) know if their 2015 payments are incorrect as soon as possible to avoid further delay. The RPA is currently undertaking a planned reconciliation process to resolve mistakes made in 2015 Basic Payment Scheme (BPS) payments. However, the Federation of Cumbria Commoners (FCC) has been told few commoners have used this process. FCC administrator Viv Lewis said: “This may be because commoners are still waiting for confirmation they have received all they are due before they can say whether their payment is correct. “It is also likely many do not know this process exists. Commoners will not receive a claim statement to set out how much money is paid on the common and other land they farm as the computer system is unable to provide this information. However, the RPA said it was willing to talk through the payment schedule with individual commoners. In time, Ms Lewis said commoners should be able to do their own calculations as the RPA planned to upload the information it holds for each common unit, along with the total number of livestock claimed on each unit, on the www.gov.uk website. Contact the RPA helpline on 03000 200301.